COWBOY BEBOP! NEED I SAY MORE? THIS IS A FUN LITTLE GAME THAT LETS YOU PLAY ON ANY WEBSITE! 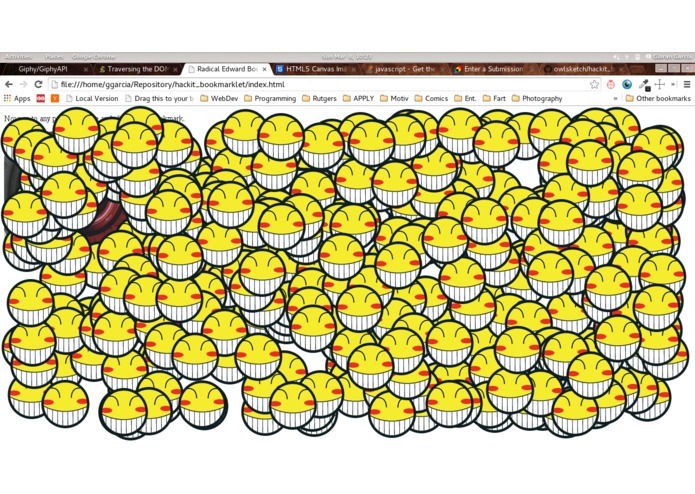 STOP Edward Wong Hau Pepelu Tivrusky IV FROM HACKING INTO YOUR WEBSITE AND BREAKING IT! SEE HOW LONG YOU CAN LAST!